Pittsburgh, Pa., March 21, 2018—Registration is now open for the CERT Cyber-Risk and Resilience Symposium, a free one-day symposium focused on proactively developing and implementing a cybersecurity risk and resilience strategy presented by the Carnegie Mellon University Software Engineering Institute’s CERT Division on April 24 in Arlington, Va.
A team of leading experts from both the public and private sectors will explore cybersecurity scenarios and provide guidance to apply immediately within any organization. 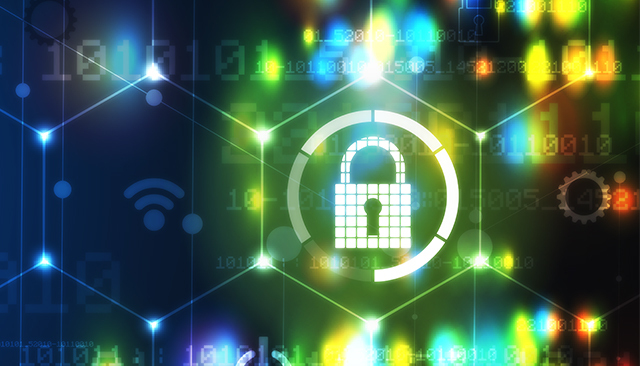 Enterprise risk management and a resilient approach to cybersecurity focus the organization on managing risk to critical assets by optimizing both protection and continuity strategies. 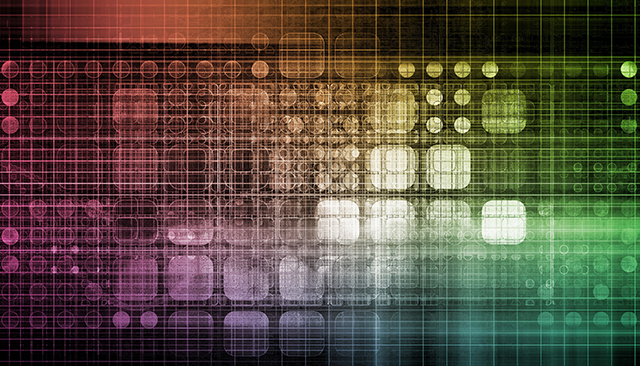 Although a daunting challenge, improving an organization’s capabilities does not always require significant additional financial investment. 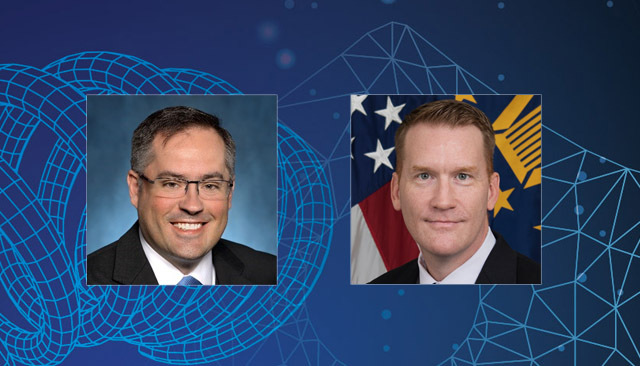 The day’s keynote speakers are Edward A. Brindley, acting deputy CIO for cybersecurity in the U.S. Department of Defense, and Jerry Geisler, senior vice president and global CISO, Walmart. Additional speakers of note include Jack Jones of the FAIR Institute, Peter Gleason, president and CEO of the National Association of Corporate Directors, and other panelists that include CIOs, CISOs, and CROs, from prominent business and government organizations. There is no charge for registration, but space is limited to the first 200 registrants. Participants will receive a recently developed, hard-copy implementation guide covering the symposium topics. For more information or to register, see https://www.eventbrite.com/e/cert-cyber-risk-resilience-management-symposium-tickets-43170053793.